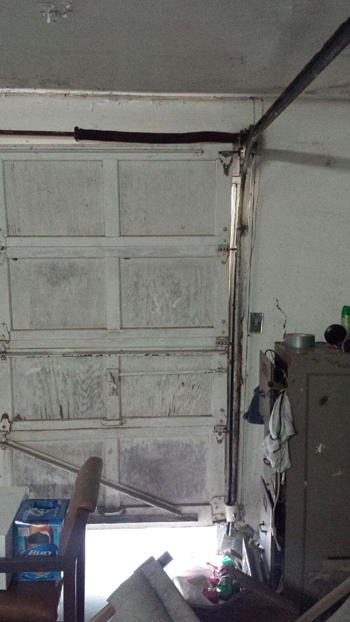 It is great having a motorized garage door, but as all things, when it breaks it can be a real headache. Of course, you can disengage the motor and open and close the door manually, but how secure is your door then? By doing that you would expose your house, its contents and your people to any observant burglar that is preying on your neighborhood. Noticed any urgent problem? Contact us for same day emergency repair services. 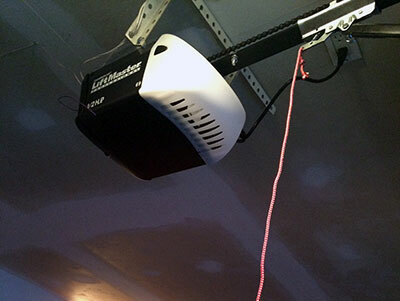 If you think that little box on the ceiling of your garage produces all the power to lift your garage door, you are wrong. Most of the power comes from the springs attached to the doors—somewhat like the muscles in your arm. The motor sets all the process in motion and determines how far the door can open. To simplify things further, the motor is activated by a handy remote, commanding the motor to activate the mechanisms and finally open the door. Count on us for any type of opener repair. Regardless of its brand or year, we will have it up and running for you in no time. 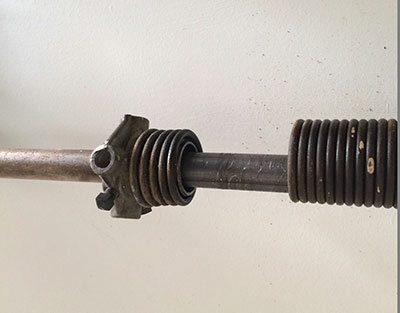 Broken spring? Not a problem for us! We'll replace it for you safely with a matching replacement as soon as possible. As you see, due to the high tensions which the springs and the cables are subjected to, it is advisable to call a professional to do the job. The last thing you want is an accident with highly tense coiled metal and possibly an unfortunate body part. Contact our team for any repairs you need done on your garage door!